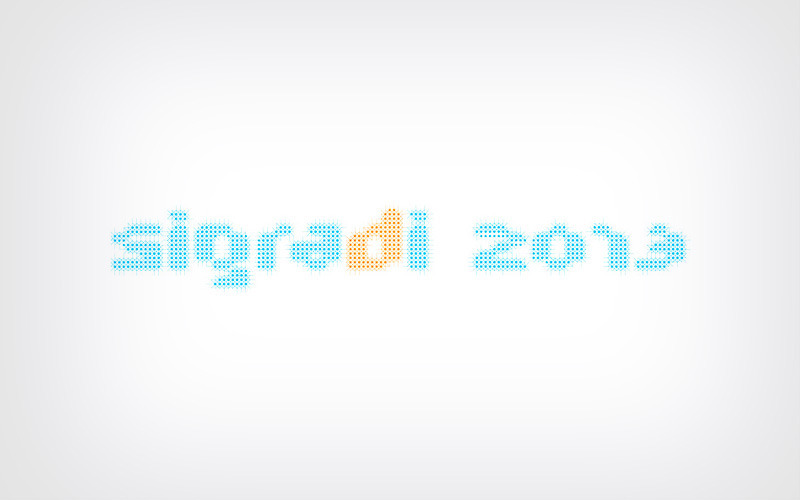 I designed the graphic identity for Sigradi 2013: Congress of Iberoamerican Society of Digital Design, that will take place in Valparaíso Chile. This work consisted in the design of a logo and animations. The logo was coded in Processing and the animations were made in After Effects.